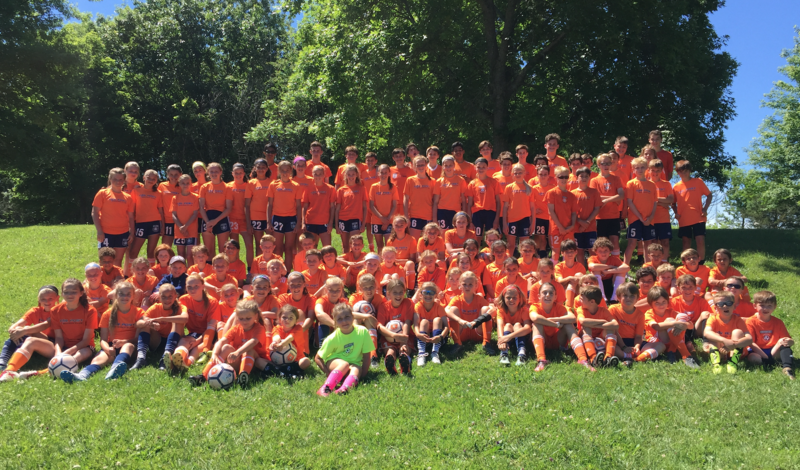 Summer Camps | Far Post Soccer Club, Inc.
Far Post has been offering Summer Camps for 20+ years. Our camps are open to kids from all clubs and backgrounds. The goal of our camps is to create a fun environment for kids to stay involved in the game over the summer months while working to improve their technical base and decision-making. Our curriculum combines skill challenges, ladder/agility work, juggling, stations, and small-sided games in groups divided by skill to ensure that all players are in a comfortable and fitting environment for their needs. Coming Summer 2020: We will be hosting a day/overnight camp at Jay Peak Resort in late July!